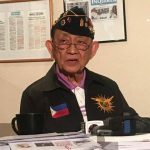 MANILA, Philippines – Hastily burying Ferdinand Marcos at the Libingan ng mga Bayani is an insult to the military and the police and trivializes their sacrifices, former president and retired Constabulary general Fidel V. Ramos said on Monday, November 21. In a press conference, Ramos said he felt “very bad” after the Friday, November 18 burial of the late dictator, his cousin. The act was an “insult” to the sacrifices of the Armed Forces of the Philippines (AFP), the Philippine National Police, the Philippine Coast Guard, among others, he said. Ramos headed the now-defunct Philippine Constabulary during Marcos’ Martial Law regime, and was eventually named by Marcos as vice chief of staff of the AFP. He broke away from Marcos in February 1986 along with mutinous forces under then defense secretary Juan Ponce Enrile. Their revolt against the dictator sparked the EDSA People Power Revolution that ousted Marcos and catapulted Corazon Aquino to the presidency. The former president also took the opportunity to challenge Ilocos Norte Governor Imee Marcos’s claims that she was too young to remember the atrocities during her father’s regime. 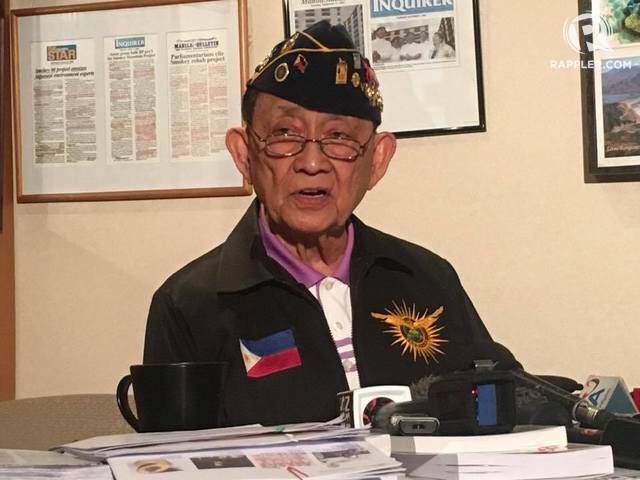 Ramos said he did more than apologize for being part of the Martial Law machinery. He, after all, led the military in revolting against his commander-in-chief as AFP vice chief of staff. “My apology was more than an apology. In the Christian tradition, you confess and then you atone. My atonement was leading the military and the police during the EDSA People Power Revolution. From the 22nd to the 25th of February 1986 and I stand by that record. It’s there in history books,” he said. Ramos chided Imee Marcos for claiming she was too young to remember. Ramos cited the fact that Imee was even elected president of the Kabataang Barangay during Martial Law. “So was she a little baby? Little musmusin(child) or little kiddie teenager? Of course not. She was a responsible person,” Ramos said. Thousands of people in key cities nationwide went to the streets to protest the burial. A bigger protest is scheduled on Friday, November 25.